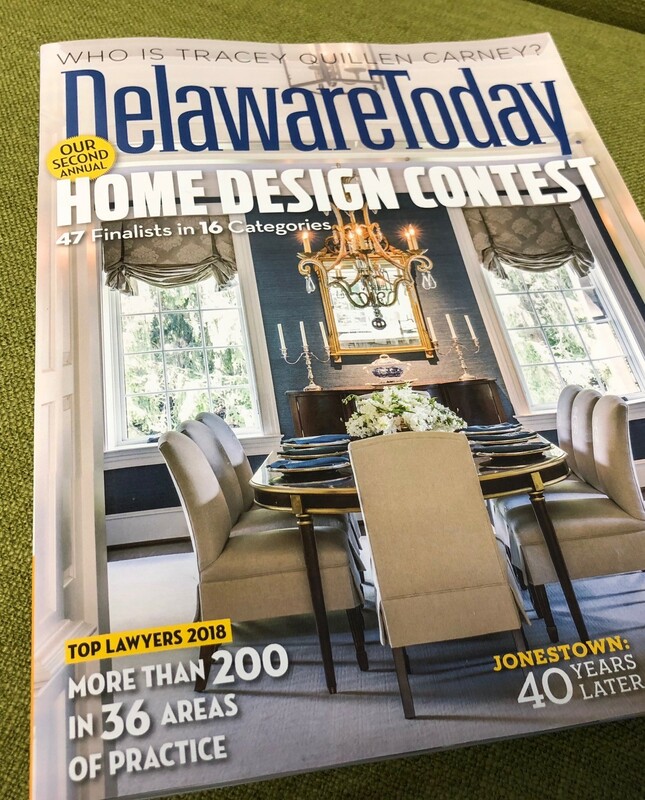 Morris James is pleased to announce that Personal Injury attorneys Susan Ament, Keith Donovan, Kevin Healy, Reneta Green-Streett, Pete Jones, Mike Owen, and Wilson Gualpa were recognized as Top Lawyers by their peers in a survey of Delaware attorneys conducted by Delaware Today magazine. In addition, Morris James had more top lawyers and top vote-getters than any other law firm in Delaware. A total of 39 attorneys were named in 20 practice areas.